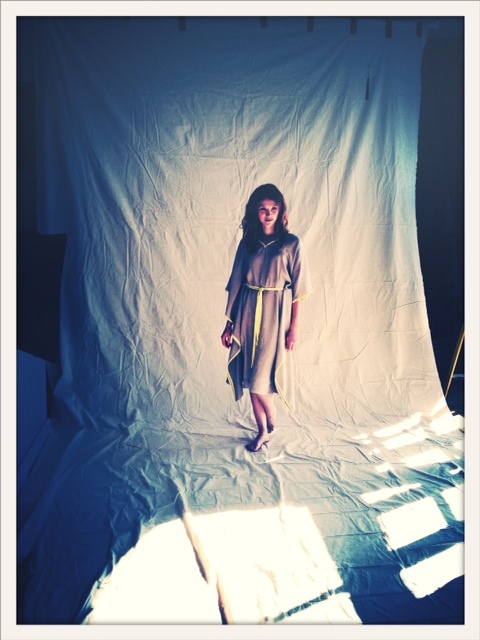 l o u p * c h a r m a n t: Shooting for Automne/Hiver 12! thanks to photographer Matt Doyle & the lovely Ariel Clay. These images, courtesy of Ariel Clay. do I see a peek of neon? love it.